Moroccanoil Moisture Repair Conditioner is formulated for weakened and damaged hair. This conditioner gently cleanses and detangles hair while moisturizing the hair with avocado and argan oils. Schwarzkopf BC Bonacure Volume Boost Refresher instantly lifts the roots, adds amazing body and a fuller feeling, boosts volume, and refreshes your hair style. OSiS+ Flexwax is an ultra strong cream wax for remoldability for unlimited style options. Moroccanoil Hydrating Conditioner gently detangles and hydrates all hair types, leaving hair soft, shiny, and more manageable. Schwarzkopf Osis+ Session Label Crystal Gel is a super concentrated gel that shape and fix to all styles. Schwarzkopf OSiS+ Matt Gum Paste is for the ultimate mess up and matte finish option. Shwarzkopf OSiS+ Grip is extreme hold mousse to grip your style. Cult Favorite delivers everything you demand from a hairspray, PLUS contains no ingredients, found in other hairsprays, that will darken your color or make it look yellow. Formulated to optimize both hair color and texture for the most vivid, glossy, smooth and healthy results. Non-oxidizing agents won’t yellow or darken hair. Color Continue Shampoo gently cleanses while providing long-lasting conditioning and protection against haircolor fading. 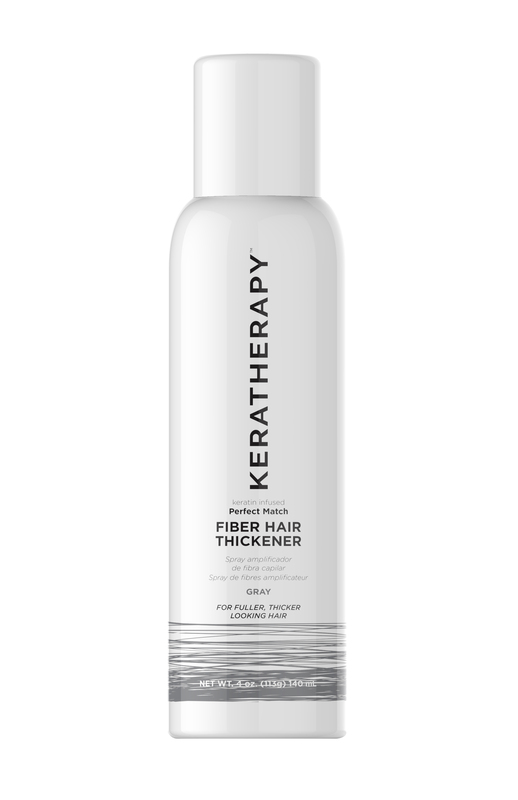 The perfect foundational product to achieve styles with multidimensional fullness. Moroccanoil Curl Enhancing Shampoo is a curl-boosting shampoo that encourages curl formation while increasing manageability and shine. BC Repair Rescue Deep Nourishing Treatment is for normal to thick hair. Moroccanoil's Hydrating Shampoo infuses dehydrated hair with much-needed moisture for hair that looks and feels healthier. Gentle enough for daily use and color treated hair. The ideal partner to Color Security Shampoo, this Conditioner with eight translucent conditioning agents is essential for detangling and smoothing chemically-compromised, color-treated hair. Flow Cleanse & Condition instantINTENSITY™ 30 Second Treatment is a completely new concept. 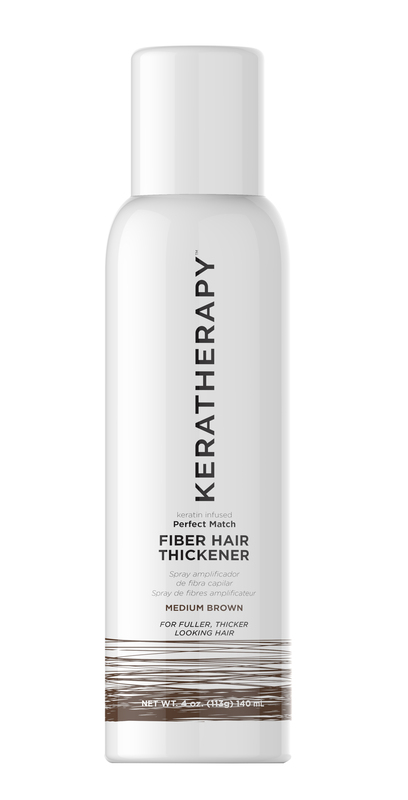 Keratherapy Perfect Match Fiber Hair Thickener Spray creates dramatic density and volume. Flow Style impeccableFINISH™ Fast Dry Hairspray is a miraculously long lasting, flake-free, shine enhancing firm hold spray that dries instantly for maximum style control.